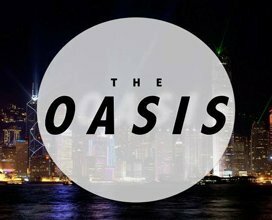 Service Day & Time: Wednesday 7:30 p.m.
Come to “The Oasis”, Calvary’s Young Adults Church. If you are between 19-30 years of age, you are welcome to join this dynamic and powerful service every Wednesday. Your life will never be the same again!